Morakniv is one of the highly-esteemed brands known for its highest-quality Swedish knives for professionals. These customers belonging to the different parts of the world trust the fine artisanship and quality construction materials of the Mora tools. 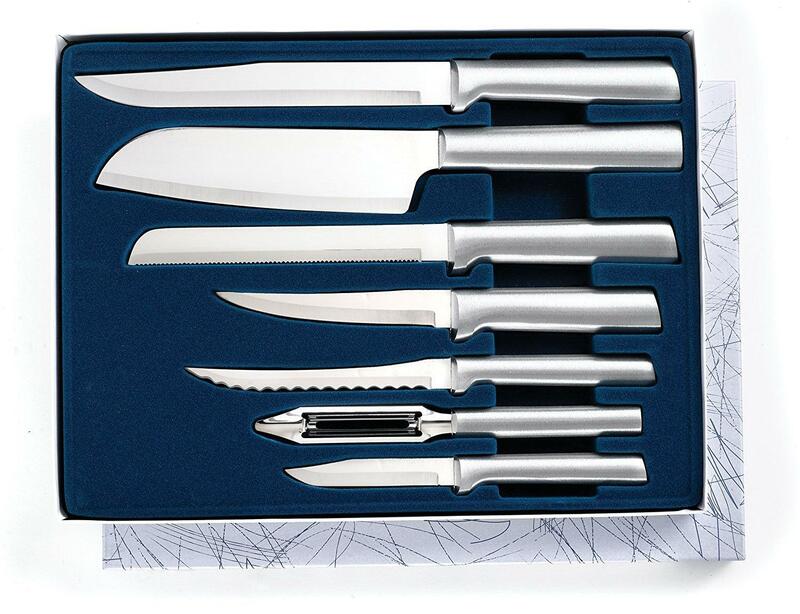 The distinct features of its knives are premium-quality Swedish steel and ergonomically-designed handle, a blend that adapts optimally to any cutting job. 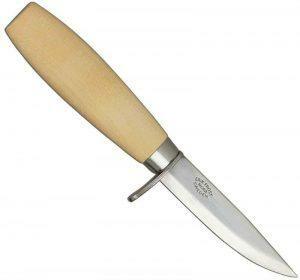 One such Mora knife to choose is the word carving 73/164 junior knife. 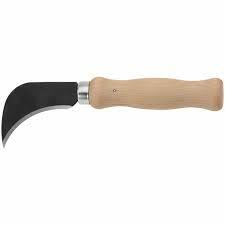 Well, the specialty of this knife is that it is designed for kids who are beginners, but aspire to be professional wood carvers. It has the perfect size and dimensions to fit into the small palm of a kid. The knife is small but safe in these naïve hands due to single-finger protection. 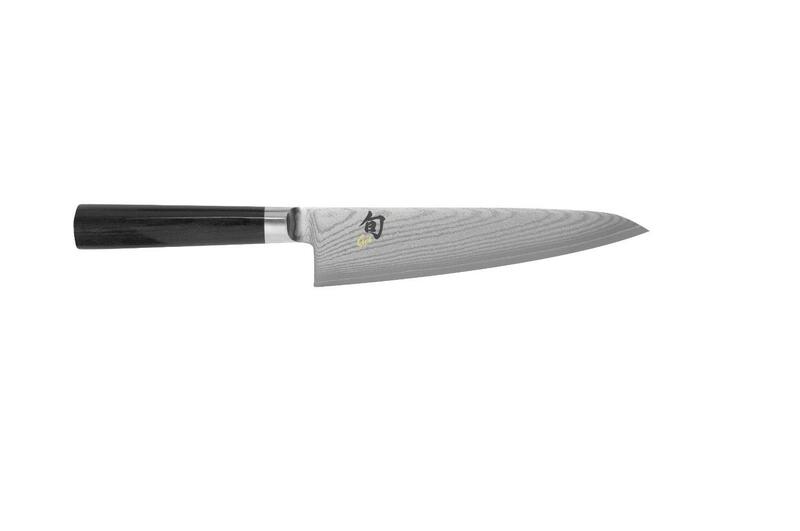 However, it is also incredibly sharp and retains its edge well due to which it should not be given to a kid who is not well trained with such a sharp tool. Otherwise, the kid could end up cutting a finger even with a little slip. The Morakniv Jr. 73/164 is a conventionally designed fixed blade tool, which several wood carvers appreciate. 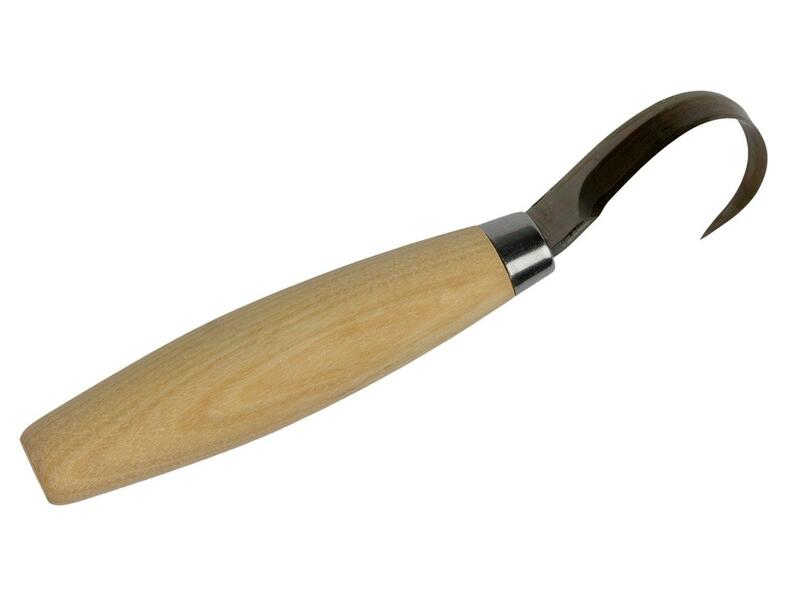 It comes with a blade that is thin enough for whittling or carving. 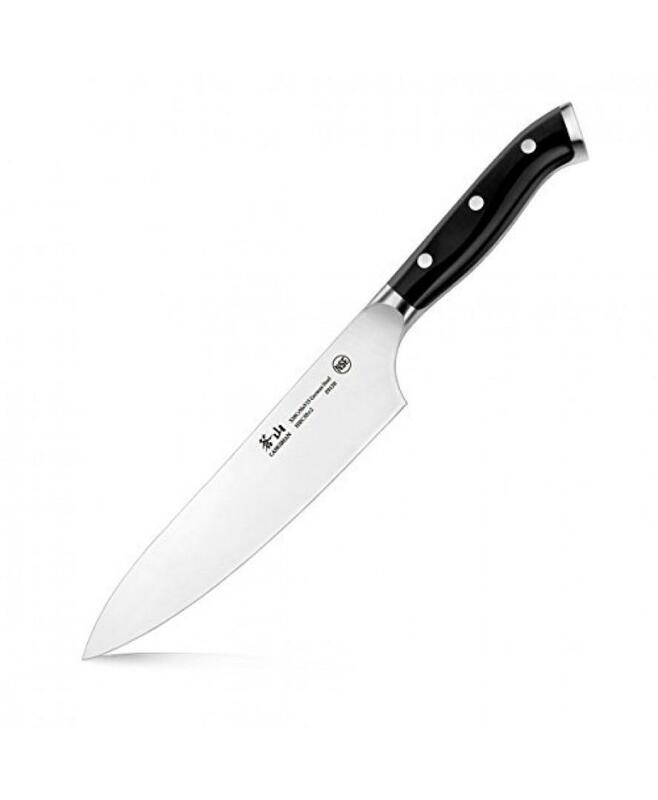 The naturally notable Swedish steel, when blended with expert craftsmanship, gives a knife that a user can sharpen easily and is capable of holding a superior edge. This steel features a high quantity of carbon due to which the steel gains an optimal level of hardness. This level of hardness strives a perfect balance with strength due to which the blade comes as sharp as that of a full-size knife. On the Rockwell scale, the hardness is below 60 but it is enough for more than medium strength, high resistance to moisture, and a long lifespan. In simple words, this knife retains its property of durability, regardless of the frequency of use and the kind of cutting job. Further, it is also a highly performant. Another peculiar characteristic is the tapering edge towards the clip point. The benefits of such a shape and point are sharp and controllable tip while cutting and slicing. The untouched tip of the clip style provides more edge area for delivering long and elegant cuts. As the style is thinner at the spine, the penetration is quicker and deeper. It also ensures a less drag while inserting into the target item and quicker withdrawal. The handle of this knife is made using oiled birch wood, which is a natural wood. This wood is admired for ensuring a lasting comfort while residing in the small palms. Further, it also has its own aesthetic appeal in terms of color. 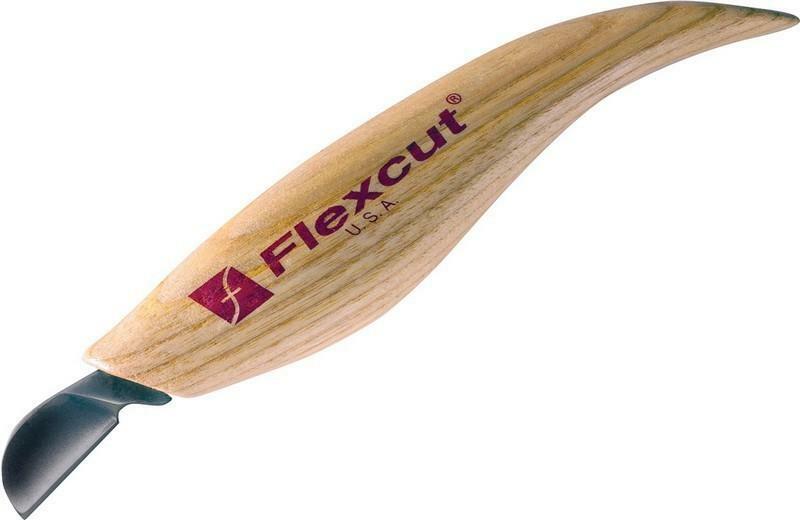 Last but not the least; the wood provides the desired level of toughness to the handle. The handle is perfectly designed to fit comfortably into the children’s hands. It can even fit perfectly in an adult’s hand that is medium in size to deliver a comfortable grip. The overall feeling in the hand is good and the size is such that the kid can easily control and maneuver. 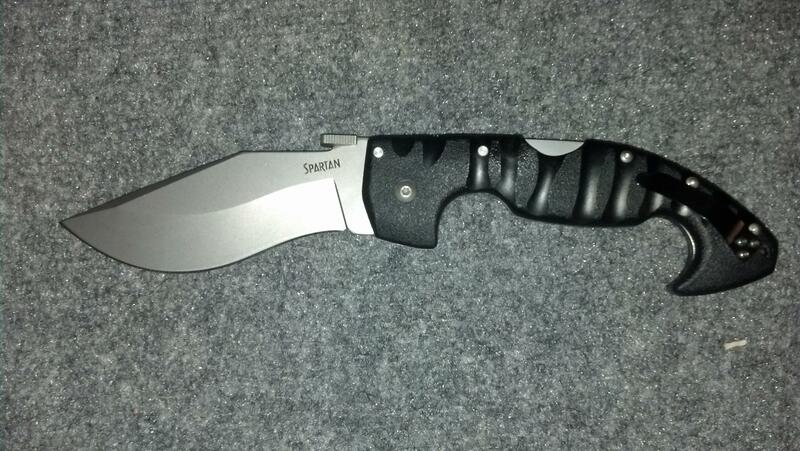 For storing the knife, there is a sheath made up of an injection-molded ABS plastic, which fits snugly. There is also a belt strap and a drain hole at the bottom. 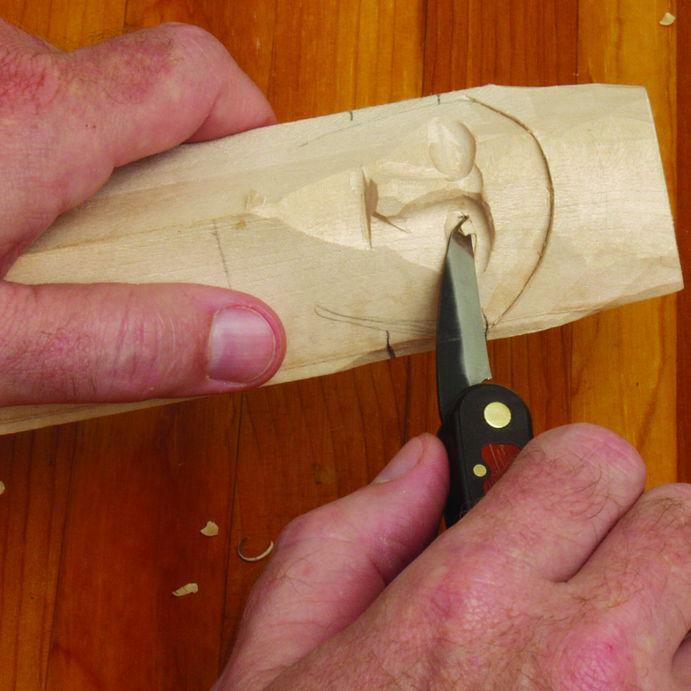 This Mora knife is a great small whittling knife for kids who are interested in wood carving.